Scanning is the most vital skill to strategically find all the answers on the IELTS Reading exam. Scanning is a way of reading that you actually use in your first language, such as when you look for information on a schedule, list or table. Scanning is moving your finger or pencil over each line of a text, and letting your eyes drift over the words quickly. Your eyes follow your finger or pencil. As your eyes move, you are looking for specific information, or key words, such as names, numbers and special words from the questions. Why do you have to scan? It is impossible to read every word and find all the answers on the IELTS Reading Exam in 60 minutes. All strategies for the reading test are designed to save time. 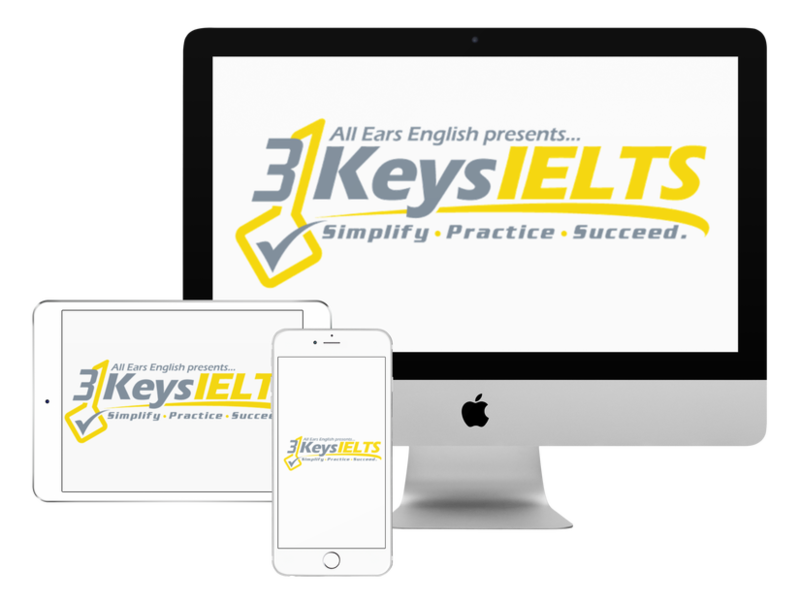 In our IELTS course, 3 Keys IELTS, all strategies are boiled down to 3 clear steps, and this is how you find answers quickly. How can you practice scanning? 1. Get a newspaper article. 2. Scan quickly, and circle all the names and numbers you find. 3. Then, go back and read each sentence with a circled word. Read the sentence carefully. 4. Finally, write, in your own words, why the name/number you circled is important, or what it means. Remember, you must practice scanning a lot before test day, if you expect to use in on your IELTS Reading exam! Leave is a message in the comments section below!